I have also grown this plant this year (planted 2011 for 2012)& it was very successful. The seed packet says to remove all flowers before end of year. Should I also remove all the leaves? Don’t remove all the leaves! 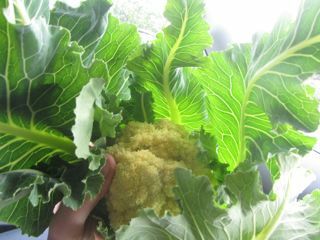 I grew this in the early 1980’s in Devon having read “Hovel in the Hills”! Where did you get your seeds? Sorry, I forget, somewhere in the UK that I found online. Just do a web search I’m sure you’ll find it for sale. Terwins seeds have this in stock !!! I am looking for 500 g Nine Star Perennial. any idea where I can get it ??? Update after 2 years: I took my plants out last year as I didn’t think they justified the amount of space they were taking up! I almost wish I’d left them just to harvest and sell the seed each year, as it seems to be fairly hard to find in stock anywhere online! Has anybody got any 9 star seeds? I am desperate to get some and nobody has any anywhere! I want to grow this and can’t find seed. Can anyone help me out please? 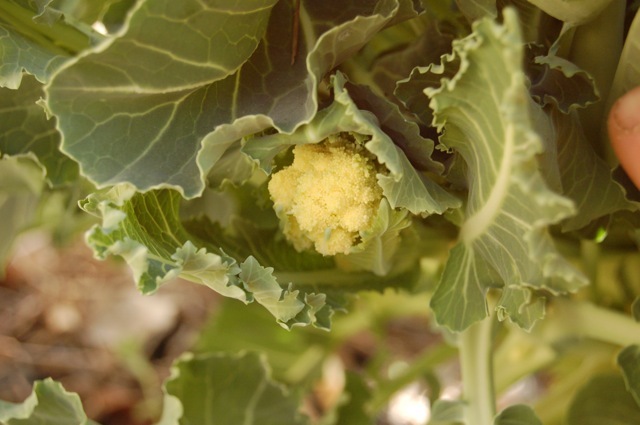 I am a molecular biologist and I am looking for perennial seed from any brassiccas ( broccoli, kale, ..) to do research on it in my laboratory. I would appreciate any help on where to buy the seed from. Many thanks! It’s not too hard to find if you Google it. For example, I just found this supplier, but I’m sure there are others. However, since you are in Japan and doing research, they might send you seeds if you ask them.